It’s the mid-month of the holiday season. Anticipating to celebrate with your family and friends with lots and lots of amazing food, sweet drinks and perhaps some alcohol till past midnight? What usually happens the next morning? 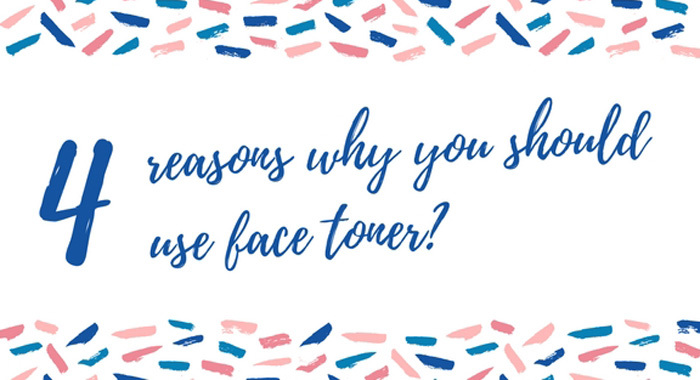 Uh-Oh… “Why my skin looks dehydrated” “So dull and dry” “ACNE!! !” “Dark circles” You started regretting that “I shouldn't have…” You don’t have to because these are still able to save. So what can you do IF this happens? 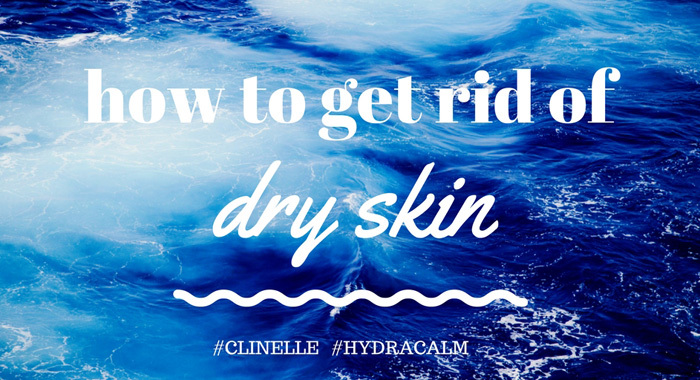 Problem: Skin Feels Dry & Dull. 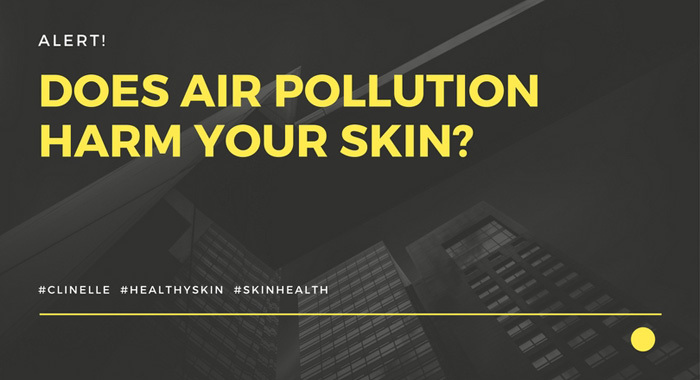 There are a few reasons that cause a dry and dull skin the next morning - the main reason is dehydration by consuming alcohol. 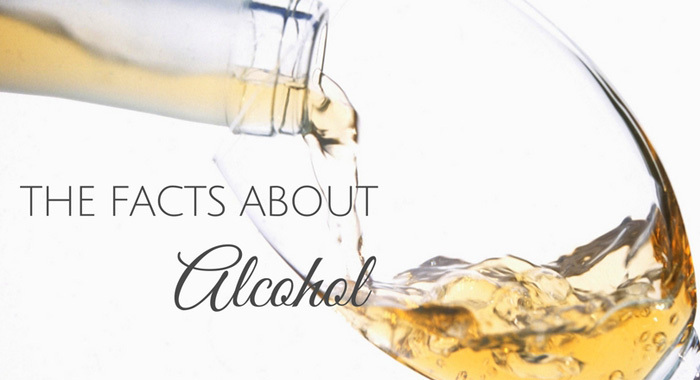 Besides dehydrating your body, alcohol dehydrates your skin too - your body’s largest organ. What? But how? This doesn’t make sense right, as you are consuming liquid which logically considers water. How can you be dehydrated? When you consume alcohol, it takes all the fluid out of your body. Did you realize that you pee often when you consume alcohol? Yes, alcohol causes you to pee often and it delays the production of the hormone vasopressin that helps you re-absorb water - that causes your skin to dehydrate. 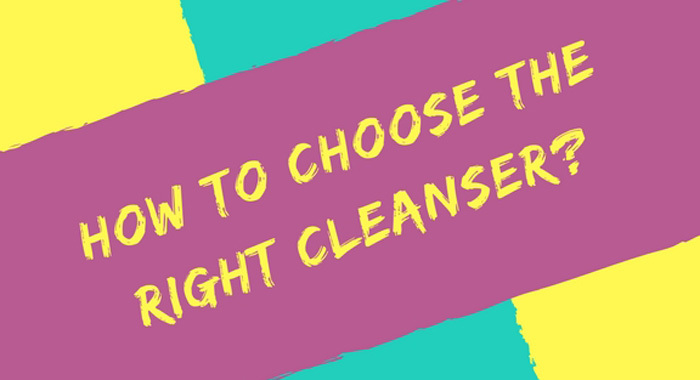 As a result, your skin will appear less plump and fresh the next morning. 1. 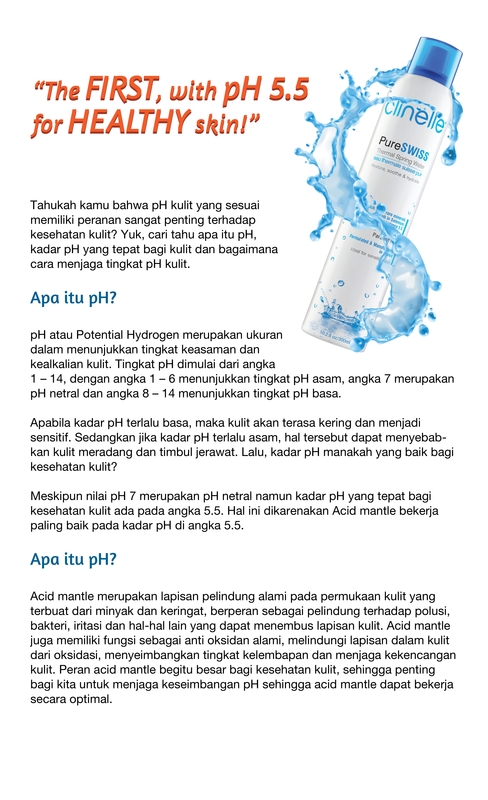 Natural Hyaluronic Acid (HA): Penetrates deeper into the skin to replenish & lock in moisture for 72hrs. 2. Pure Swiss Thermal Spring Water: A hydra booster that instantly hydrates & revitalizes skin that is also maintained at a level of pH5.5 for optimum skin health. 3. Bio-Calm Complex: Calms restores and strengthens skin defense system. Carbonated drinks are just as bad as it is for your waistline. WHY? It has high-glycemic food that rapidly converts to sugar - your body breaks down these carbohydrates into glucose, which raises your insulin levels - It causes your insulin levels to spike which leads to a burst of inflammation throughout the body. Inflammation produces enzymes that break down collagen and elastin, resulting in sagging skin and wrinkles. 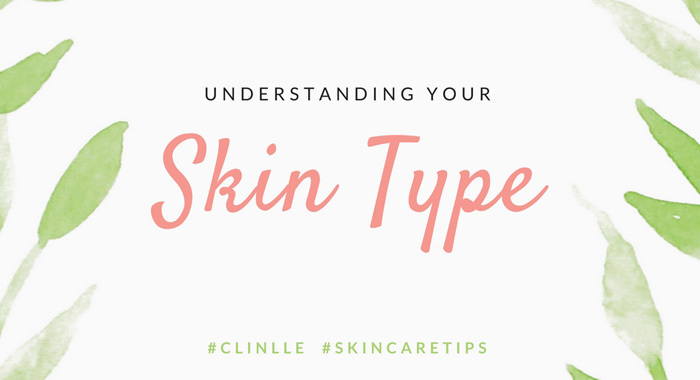 Taking care of skin isn’t just about apply a good product on your face, what you consume into your body is an important step to take note as well. 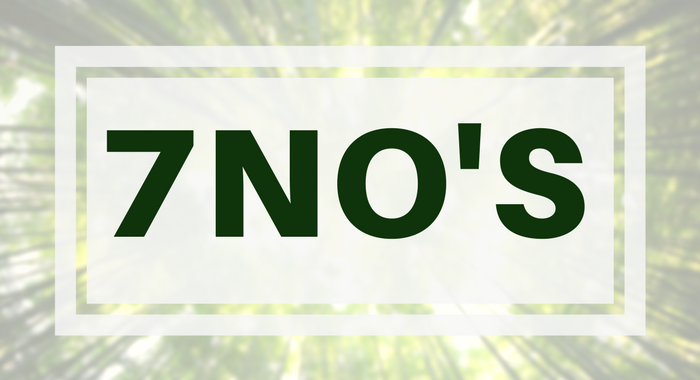 You may either minimize the amount of alcohol and/or carbonated drinks consumed and being choosy about that you drink. The best drink you can have is a glass of red wine because it has potent antioxidant. BUT if you are going to have more than one drink in a night, you should eat as the food will slow down the process. Fairy godmother didn’t remind you to go to bed before 12? Not having enough sleep, alcohol and many other factors may cause to have dark circles perhaps dry skin around the eye area and puffy. Using makeup to cover those dark circles under eye is only a temporary solutions. There are two easy home remedies that may be useful for you. 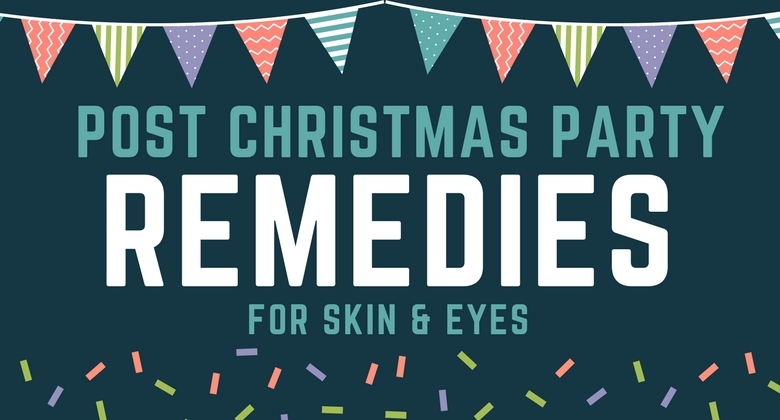 The ingredients for home remedies solutions are easy to find at home or supermarket to treat dark eye circles in a week or less. You can use freshly sliced cucumber that has been refrigerated for 30 min and put them on your under eyes. This should be done twice a day for faster results. It can lighten the skin. Besides cucumber, there is another easy to find home ingredients - Potato. Besides being one of the best bleaching agents in your kitchen. It lightens dark circles as well. Grab a raw potato, grate it to obtain the juice and place it in a refrigerator. Later soak a cotton ball with the juice and place it on your eyes. Repeat this process twice a day for the next two to three weeks. Before apply layers and layers of concealer, do apply an Eye Cream that helps you on the dark eye circles. A long term basis solutions and best to maintain is a habit of applying eye cream. 3. Eyeliss - Reduce puffiness & dark eye circles. What’s worse? Waking up late for work or to a face dotted with blemishes. Yup, there is nothing worse than going to bed with a flawless complexion and waking up with acne. 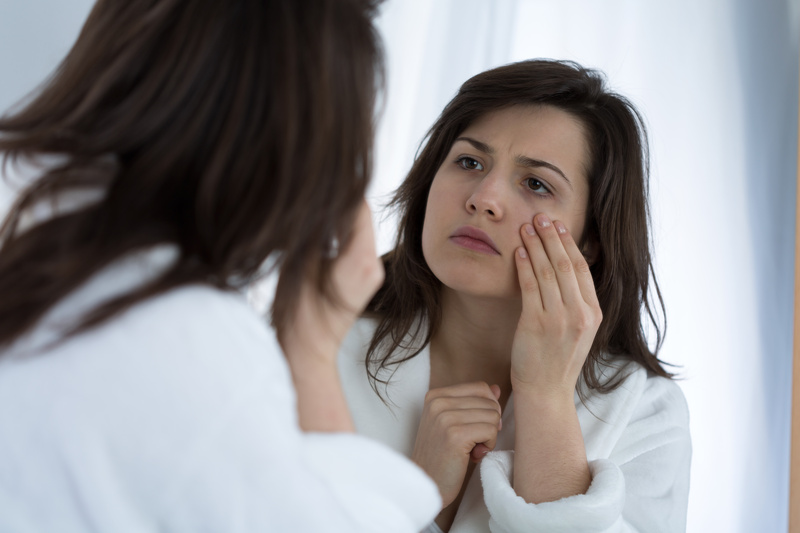 Here is what you should do before bed to prevent morning breakouts. 1. Having sweet or sugary food and drinks before sleep. 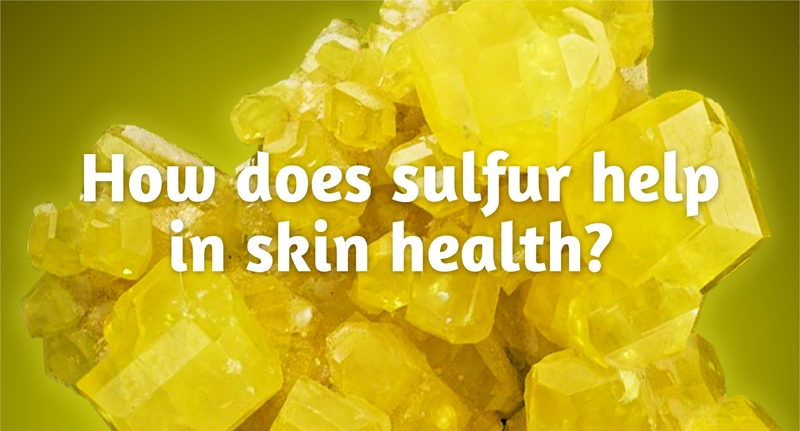 It would spike the blood sugar levels and create inflammation which causes acne. 2. Sleeping side or face facing down. Your hair that releases oil may come into contact with the skin which leads to breakouts. Instead, sleep with your back face down. Your hair pulled away from your face. 3. Wash your face before going to bed, even its late or tired. Help remove bacteria and prevent breakouts. Here is what you should do if it happens. Use an anti-blemish gel to effectively clear blemish without redness. Clinelle Blemish Clear contains powerful purifying agents to control excessive sebum production and promote micro-circulation for cell renewal. Natural botanical extracts help provide soothing and regenerative properties. Besides, it has Aloe Vera with soothing and healing properties to protect and soothe the skin from damaging environment aggression. Prevention is better than cure. For the upcoming Christmas party, remember to be picky on what you consume and stay hydrated. Follow these steps and you are good to go.